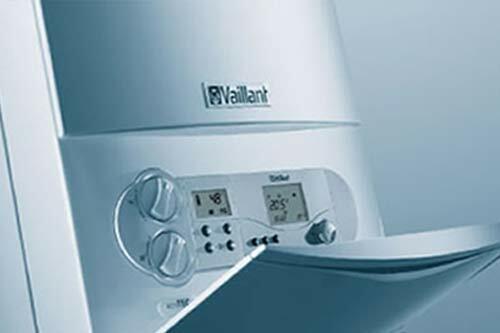 Home » Boiler Repairs » Considering replacing your boiler? When it comes to choosing a new boiler, there are two main options to choose from – conventional or combination. But how do you know which one’s right for you? To help you make a decision, we’ve put together some essential things you should know about each option. "Most common boiler repair services include pump repair, casing repair, blower repair, leaks and pressurisation problems." Use a storage tank to supply hot water – water’s heated by cast iron heat exchangers. Hot water may run out – and if it does, there may be a delay while the tank fills up again. Needs a fair amount of space – this is because the hot water cylinder needs to be connected to the cold water storage tank. Newer models can be adapted to meet your heating requirements. There’s no storage tank – water is supplied directly from the mains. You’ll never run out of hot water – it’s heated as and when you need it. Takes up less space – because there’s no storage tank. Water’s provided at mains pressure – so you’ll be able to get the strong pressure you want. Can help lower energy bills – you’ll only ever heat the water you’re using. Still not sure what boiler would work best for you? Get in touch and we’ll happily guide you through the options. Having the right pressure inside your boiler is very critical for proper heating. 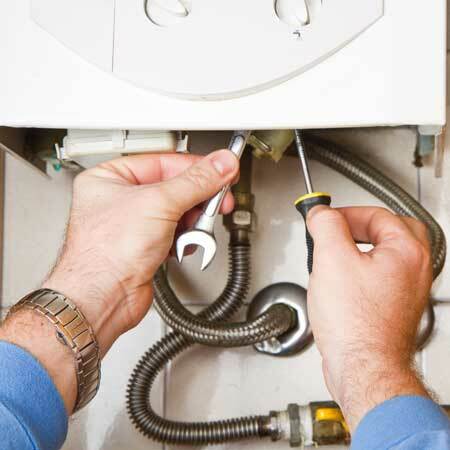 Low pressure is relatively easy to diagnose since most boilers have a built-in pressure gauge. Your boiler repair technician will tell you the problem is most likely to be caused by a leak or if you bled your radiators. To repair this, check your user manual to see if you can re-pressurise it yourself. 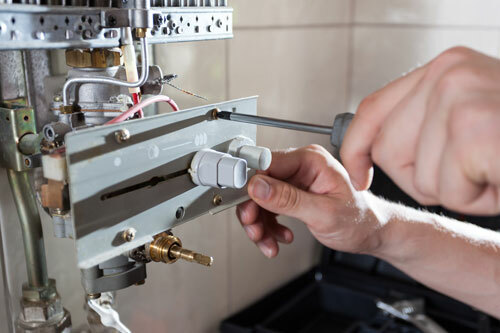 If the problem persists, contact County Heating and Plumbing and our boiler repair technicians will diagnose and repair the problem for you as quickly as possible. 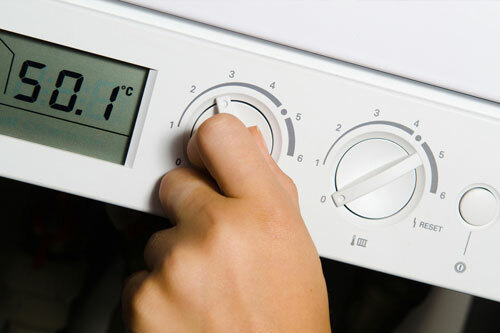 Apart from maintaining the functionality of the boiler, by having your boiler checked at least one every year, you reduce energy consumption bill. "Pete and the team at County Heating Plumbing were extremely helpful from start to end. I would recommend to anyone!" "I was very pleased with all aspects of the service from initial contact through to completion. I would recommend County […]"